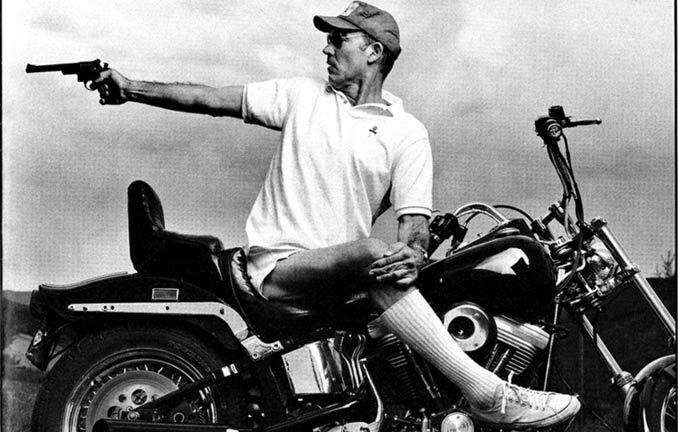 I’m Hunter S. Thompson’s Latest Fan. Kingdom of Fear. 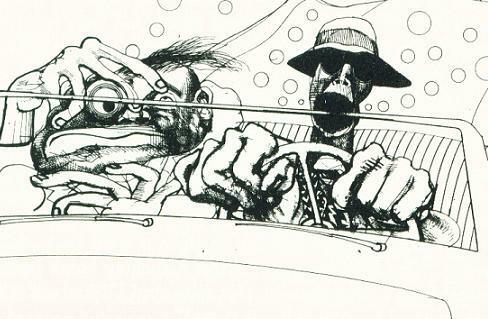 Knowing my tastes and ‘Fringe opinions’, a friend of mine insisted I read a Book by Hunter S. Thompson…. Kingdom of fear. He knew that I would like Him…. and he was Right! 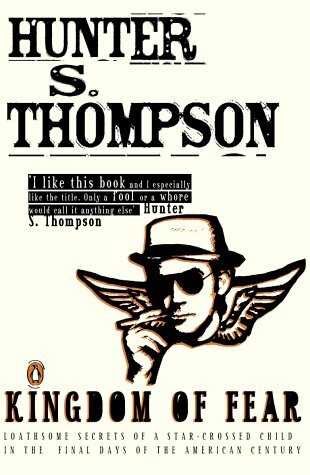 Radical Journalist, Biker, Hedonistic Drug Aficionado, Hunters writings are a mixture of Raw Truth, Insanity, and Libertarianism… A Critic of the death of American Freedom…. the slide towards absolute slavery and conformity. He talks about how the War on Drugs and conscription for Vietnam ‘Criminalised a Generation’. He hit the Big time after writing a book about the Hells Angels. 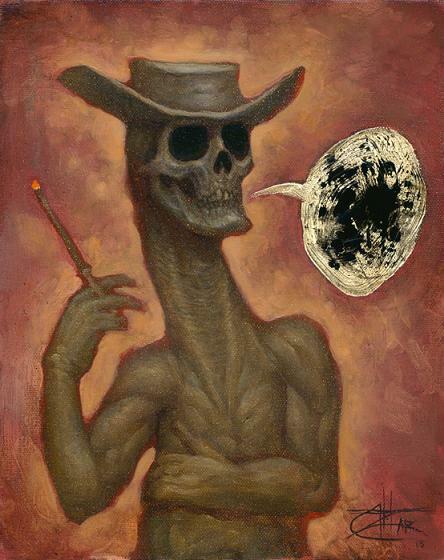 Many people may not have herd of Hunter, yet will be familiar with the Whack movie ‘Fear and Loathing in Las Vegas baced upon Hunter’s alter ego ‘Raoul Duke’. I have heard the biographers of Harry S. Truman, Catherine the Great, etc., etc., say they would give anything if their subjects were alive so they could ask them some questions. I, on the other hand, would give anything if my subject were dead. 12:05-6:00 a.m. Chartreuse, cocaine, grass, Chivas, coffee, Heineken, clove cigarettes, grapefruit, Dunhills, orange juice, gin, continuous pornographic movies. Anything worth doing, is worth doing right. And who can argue with that? Wikipedia says… Thompson died at Owl Farm, his “fortified compound” in Woody Creek, Colorado, at 5:42 p.m. on February 20, 2005, from a self-inflicted gunshot wound to the head. His son Juan, daughter-in-law Jennifer, and grandson Will were visiting for the weekend. Will and Jennifer were in the next room when they heard the gunshot, but they mistook the sound for a book falling and didn’t check on him immediately. 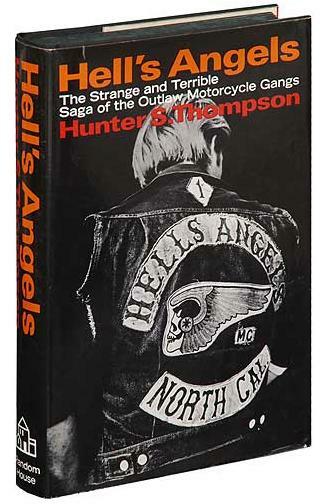 I look forward to reading his first book on the Hells Angels, my friend said I can have it when I return Kingdom of Fear. I intend to do a Blogpost on Kingdom of fear when I’ve finished. Previous PostA hairy problemNext PostThe Government wants to kill you. They know the end is nigh.